Westminster’s Nursery provides care for infants through age 3. We offer quality care and age-appropriate activities and programming in a safe, nurturing environment that reflects God’s love, care, and concern. On Sundays, toddlers take part in Circle Time, which includes singing, a faith-based story and a prayer. We welcome nursery volunteers! Contact Kasey Collver to help. Children attend the beginning of worship with their families and then are invited to Children’s Church. They are escorted from the Sanctuary by staff and parent volunteers for a special programming. Parents and staff lead worship, singing, storytelling, and games in a relaxed and nurturing environment. Family Matters is a place of welcome and connection for parents. Join us for fellowship, learning, and support in a faith-based setting each Sunday in the Bushnell Room during Education Hour (9:15 am). This time of music and movement is held twice per month Sundays in the Nursery during the program year, and is led by Brad Ollmann. Westminster welcomes your child into the world of choral singing! Once your child turns three years old, s/he is eligible to join the Cherub Choir. The Cherubs are directed by Brad Ollmann, who has been working with the younger choirs at Westminster since 2006. They meet from 6:00–6:30 pm on Wednesday evenings in the Children’s music room at Westminster Presbyterian. Many families arrive earlier to enjoy a kid-friendly meal with other families before choir. 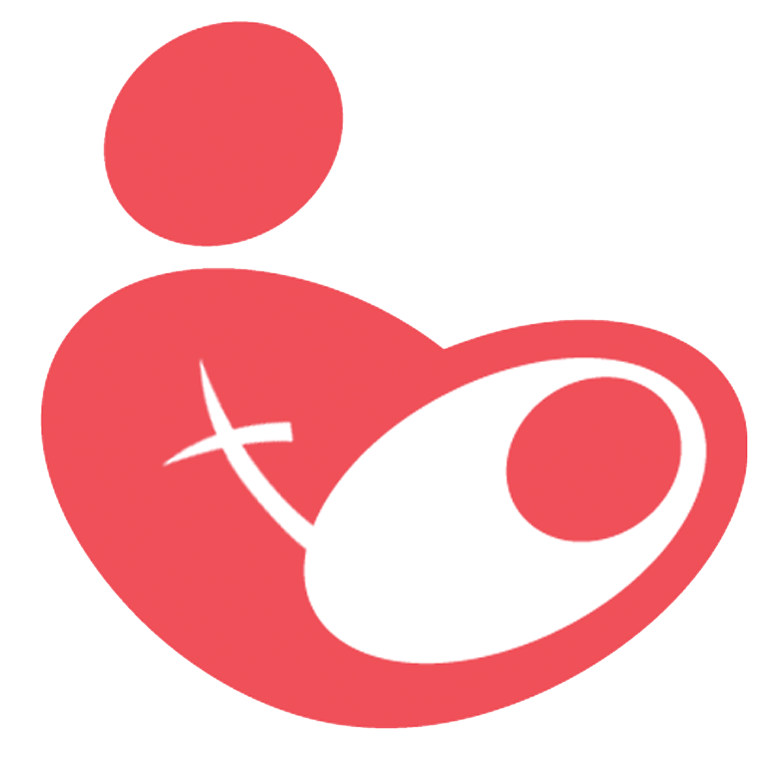 (Dinner is served from 5:15–6:45 p.m.) Cherubs sing in December, March, and May during a Sunday 10:30 Service. For more information, please contact Brad Ollmann. Join us on Wednesday nights for dinner (5:15-6:45) in the Refectory/Fellowship Hall and for playtime in the Recreation Room (6:00-7:30) before, during, and after children’s choir rehearsals. This is also a wonderful way to meet other Westminster families. This monthly newsletter keeps parents informed about events, plus lessons and scriptures verses to support your child’s faith journey! Read Westminster’s Child Care Policy.